In the Framework of RURACT project “Revaluation of Rural Areas in Europe through Social Farming activities” respectively “Europe for Citizens” Programme, financed by the European Union, Action 1 “Active Citizens for Europe” – Measure 1.2 ‘Networks of twinned Towns ” on 8-12 March 2014 Was Held in Campobasso the activity entitled “Social Europe Farming, The Road to Rural Development”. 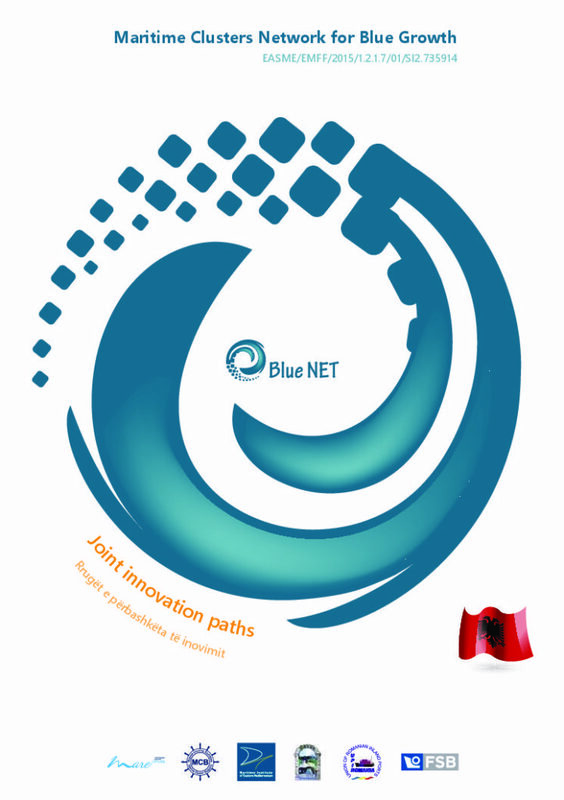 Was this event Organized by the Regional Council Molise, the Lead Partner of the project. 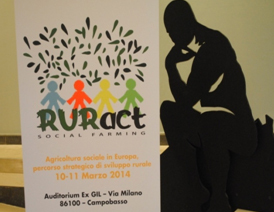 RURACT project Aims to Promote a common European network Cooperation and Development of Rural Areas. 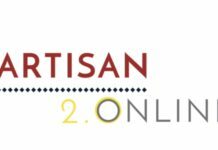 Solidarity, Sustainability, Social Inclusion and diversification of business are in qual guidelines for social Farming is Rural Development Starting a new model. Mr. participated in this event Vincent Niro, President of Molise Regional Council, Mr. Paolo Di L’aura Frattura, President of the Molise Region and representatives of project partners. A New Concept of Economic Development and territorial or social Sucha Farming Opens the Ways of Cooperation in the spirit of Integration and Development. Participated in this activity the President of Regional Council of Shkodra Mr.Majid Cungu, whereas the Regional Council of Shkodra is a partner in the project. 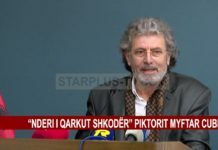 His speech up during Mr. That stump emphasized Shkodra Region presents a considerabl further Potential for Growth and Economic Development. 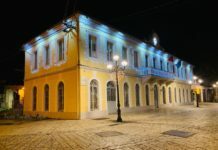 Over the years Regional Council of Shkodra has made great Efforts in Developing Strategic documents. A number of Strategic documents are in place in the Region now. 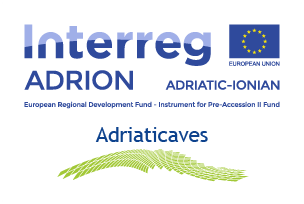 In this context the RURACT project is in line with the Development Objectives of the regional concept. The main challenge is to transform the Region Into a leader of International Cooperation, with a number of local, European and Other partners.